Beautiful, quality, NEW Construction. 3bed/2bath. 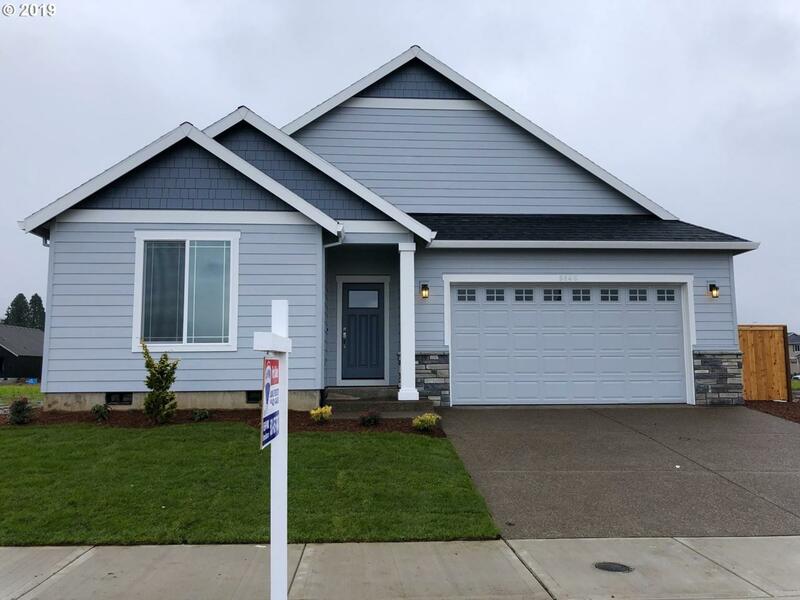 Spacious master w/ walk in closet, custom cabinets, granite, pantry, SS appliances, laminate floors, tankless water heater, fully fenced/landscaped w/ sprinkler! Many upgrades throughout! Energy Trust Home. Close to freeway access & easy commute to PDX. Buyer to do due diligence to verify schools.